Massage is something we all owe ourselves. Whether your week has been long, your job has been stressful, or your body has signaled that you’re overdue some emotional maintenance, we have the time and the talent to smooth out the edges, one knot at a time. Anthony’s Aveda offers many types of facials to choose from. Try out Renewal Facial designed for all skin types. This anti-aging facial is a wonderful pairing of microdermabrasion and our signature Anthony’s Facial. It’s the perfect customized treatment to renew and replenish skin. From warm cream or paraffin treatments to heated aroma essence towel wraps, our nail care services are designed to restore hands and feet to their natural strength and beauty. 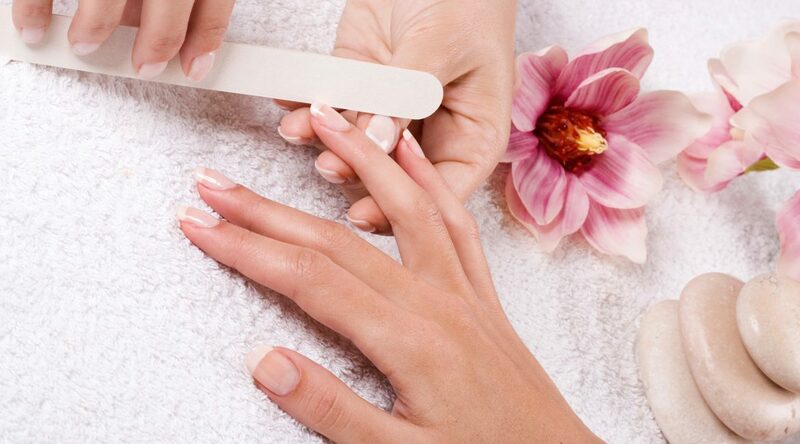 We are a natural nail care service, free of harsh chemicals that are damaging to the body. 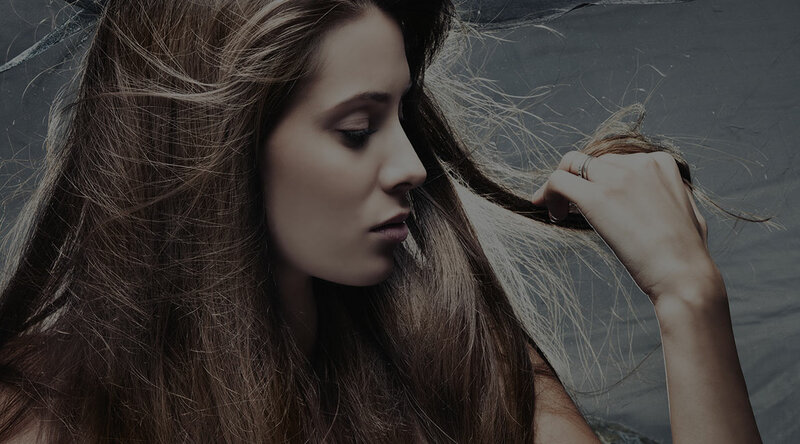 Anthony’s Aveda Concept Salon & Day Spa in Corpus Christi, TX nurtures your skin and hair with natural products that respect you and the world in which you live. Aveda goes beyond the services of a typical hair salon or day spa. 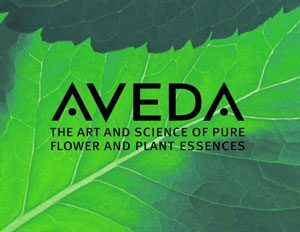 Aveda is more than just a beauty product line-it’s a way of life. As a full-service beauty salon, hair salon and day spa, Anthony’s Aveda provides high-quality facials, massages, manicures, pedicures and wedding packages. 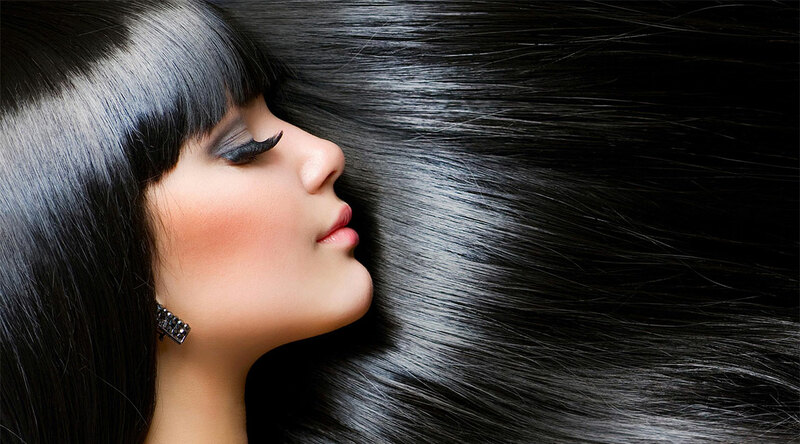 Expert hair-fashion designers keep your appearance fresh and exciting with the latest hairstyles for that special look. Anthony’s Aveda offers only the best products to our customers, that’s why we use Xtreme Lashes©. Anthony’s Aveda Concept Salon and Day Spa like OPI, CHI, Nailtiques and more.